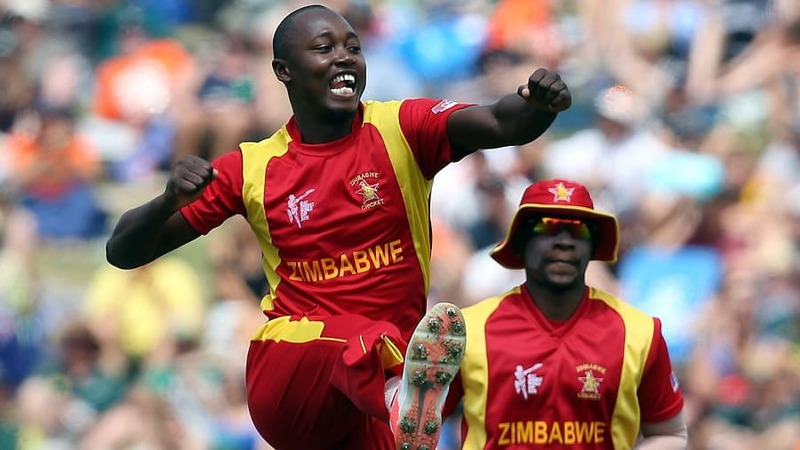 The International Cricket Council (ICC) has come to the rescue of financially challenged Zimbabwe Cricket after it offered to work with ZC “to develop a plan for managing its cricketing, management and financial structures which will be reviewed on an ongoing basis”. The resolution came after the ICC concluded its five-day Annual Conference in Dublin where Zimbabwe were at risk of suspension unless they were able to provide proof of reduced or restructured debt. The ICC Board confirmed a rearrangement of ZC’s funding that will assist with the service of its existing debts, whilst the remainder of the funding will only be released on a controlled basis. ICC management will work with Zimbabwe Cricket to develop a plan for managing its cricketing, management and financial structures which will be reviewed on an ongoing basis. ZC, through working with the Zimbabwe Asset Management Corporation, has been able to renegotiate its debt, which totaled around US$18 million, and will be able to service this debt even though it will not receive its scheduled July payout from the ICC. “It is vital that there is a strong deterrent to both players and administrators to ensure we have high standards of conduct in our game. We have more than a billion fans and we must not give any of them any reason to doubt the high levels of integrity within our sport,” he said.